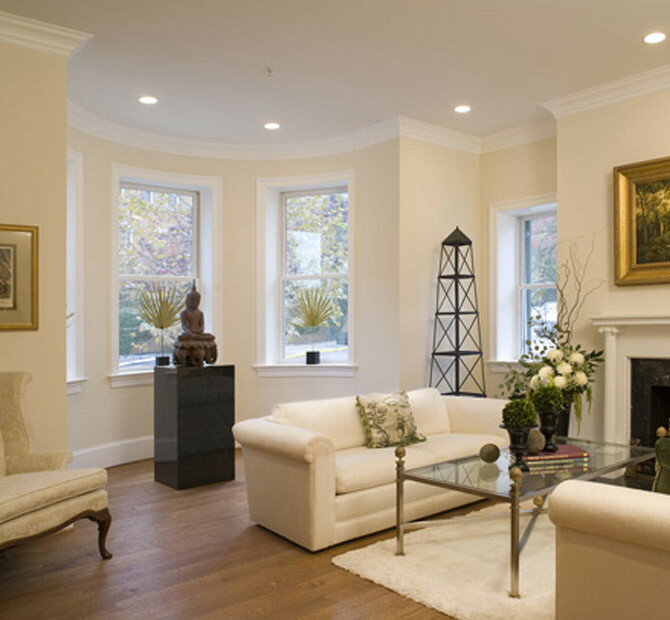 Elwan Group has a diverse portfolio of properties, developed with a strong community focus and bearing the marks of world-class design and amenities. 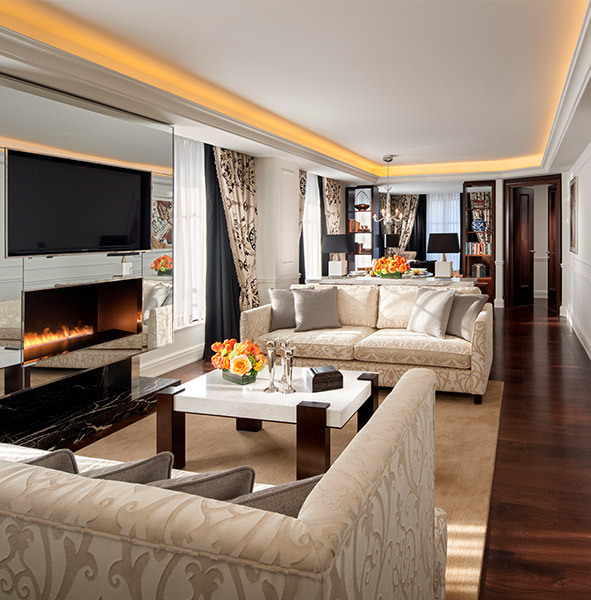 Committed to the principle of enriching communities where it operates, Elwan Group has solidly built a sterling reputation as a developer of distinctive communities as well as retail and hospitality developments in some of the most exciting cities and destinations all over the world. 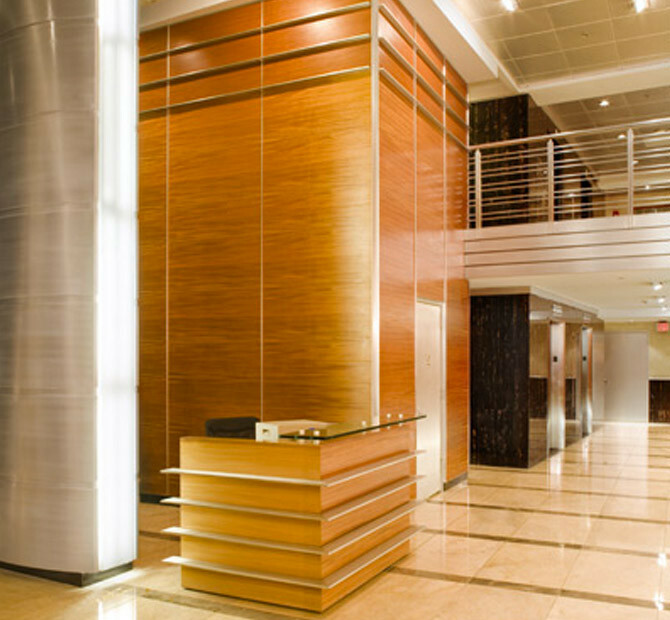 ICG Properties is the real estate development subsidiary of Elwan Group that specializes in developing extraordinary properties that provide lasting value for partners, tenants and communities. 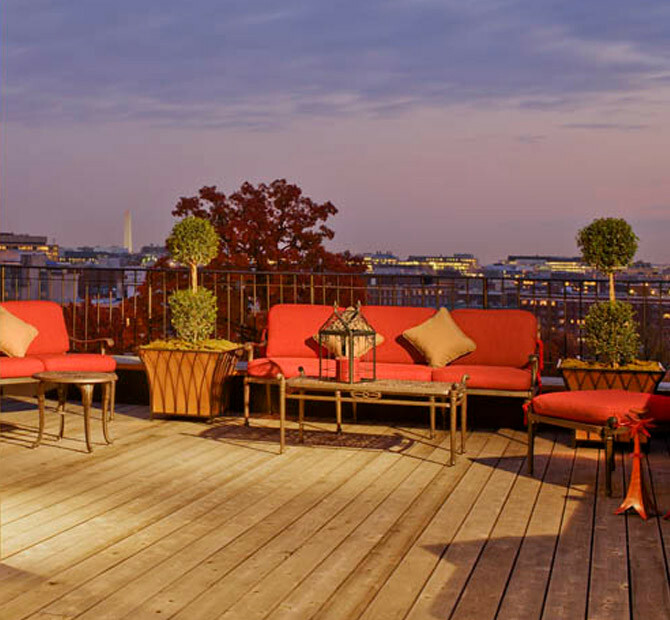 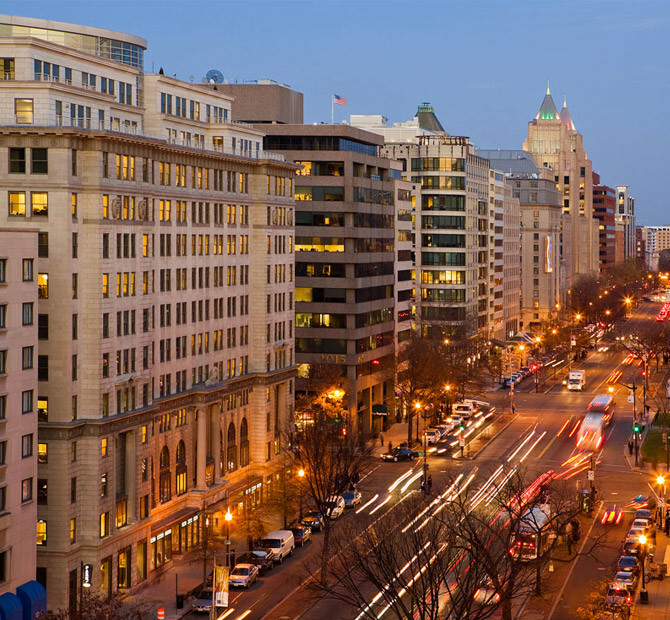 Founded in Washington, DC in 1995, ICG is at the forefront of the group’s U.S. activities in the real estate sector. 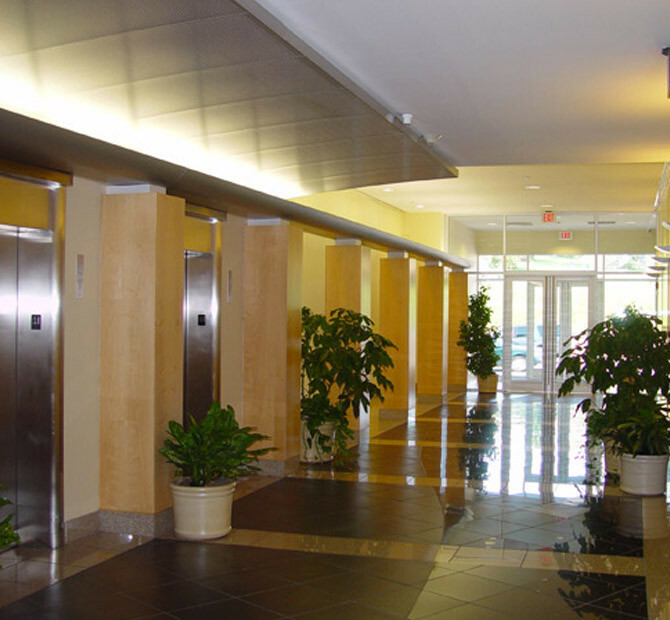 ICG Properties owns more than 500,000 ft2 of stabilized commercial real estate assets and has an active development pipeline of more than 500,000 ft2. 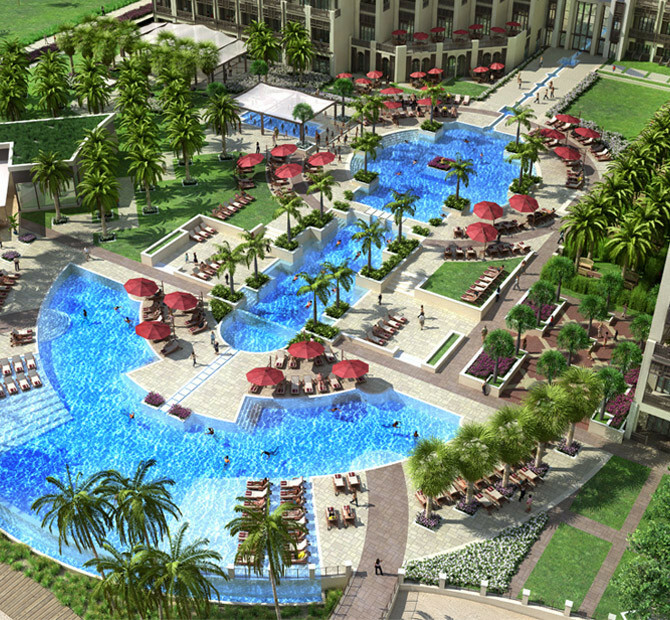 Elwan Group is developing Crowne Plaza Resort through its ICG Properties subsidiary in the coastal emirate of Fujairah. 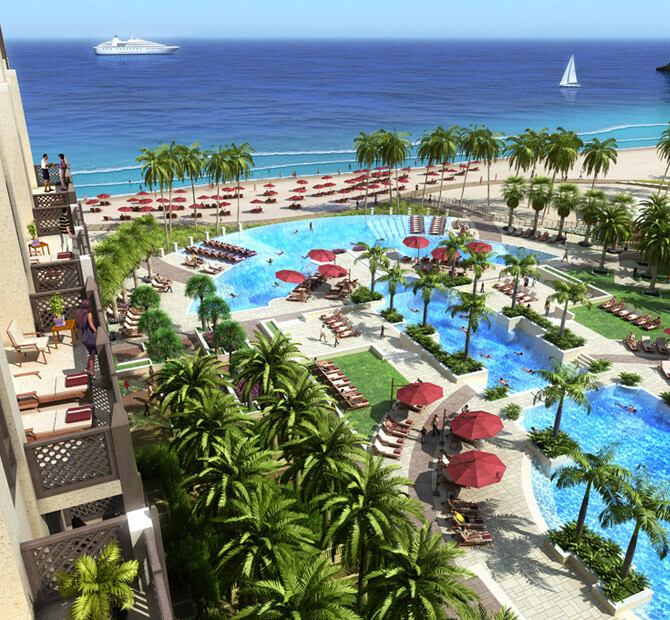 Working with HOK to design the seaside destination, the resort will feature 286 rooms, six F&B and a private beach. 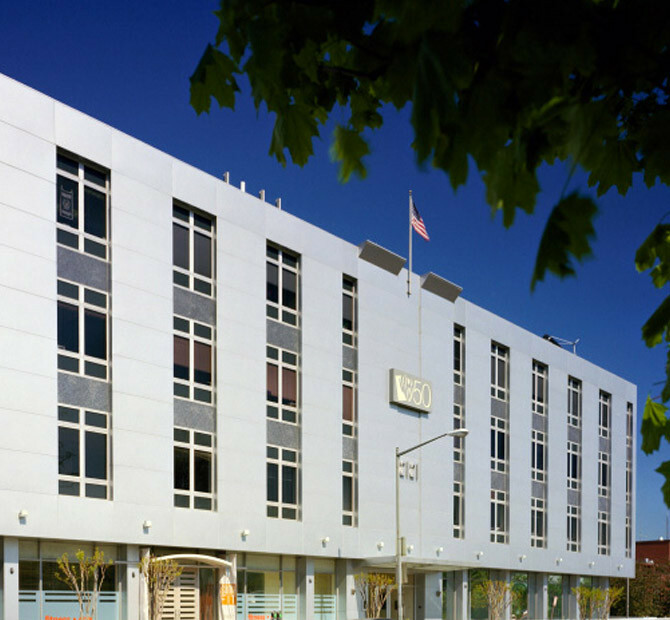 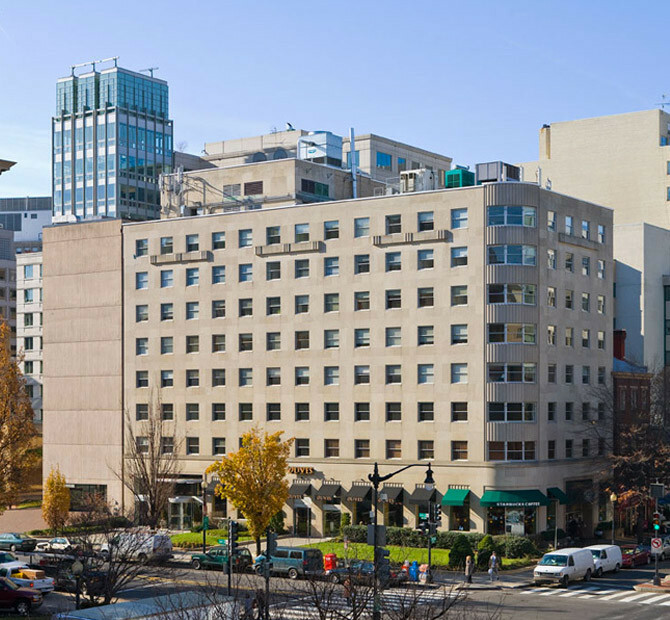 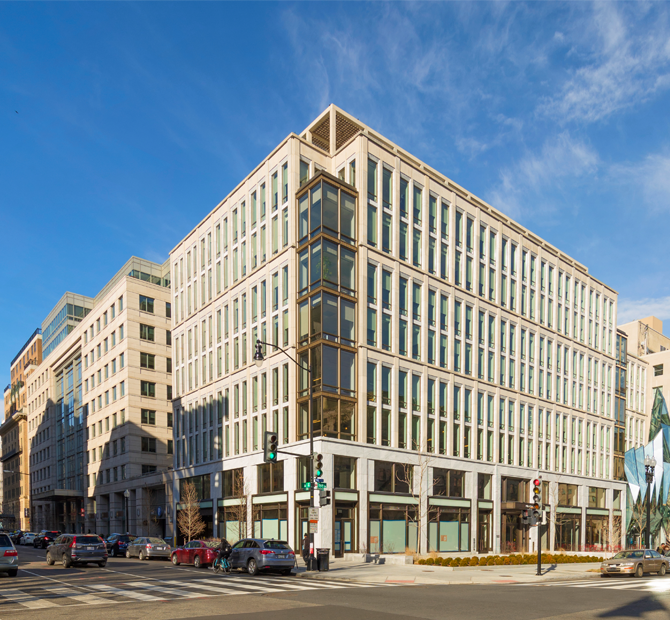 Located on the prominent northwest corner of 16th and Eye Streets, this premium office space is just two blocks from the White House. 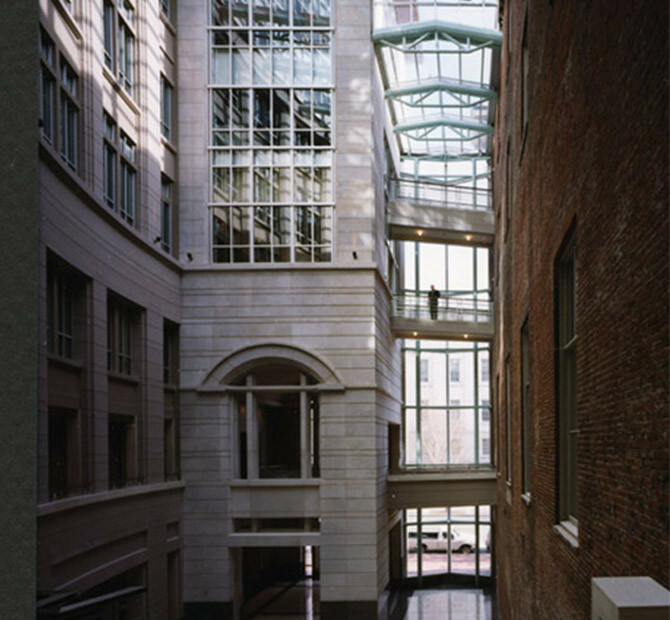 Originally constructed in 1971, the 30,000 ft2 building a 52-space underground parking garage and an adjoining courtyard. 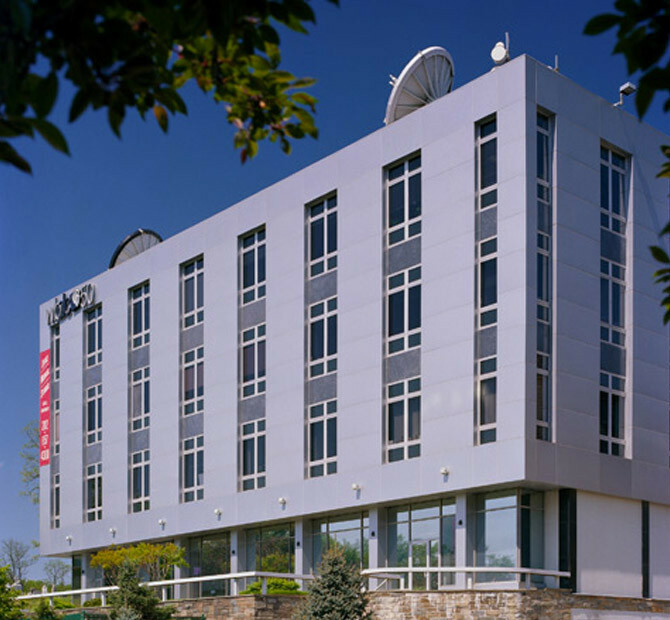 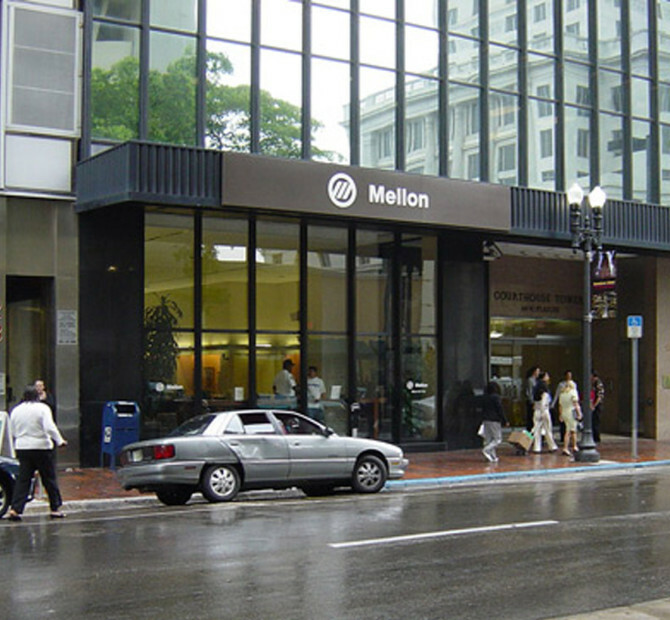 In spring of 2006, Elwan Group completed the acquisition of Georgetown Center I, a six-story building at 2121 Wisconsin Avenue. 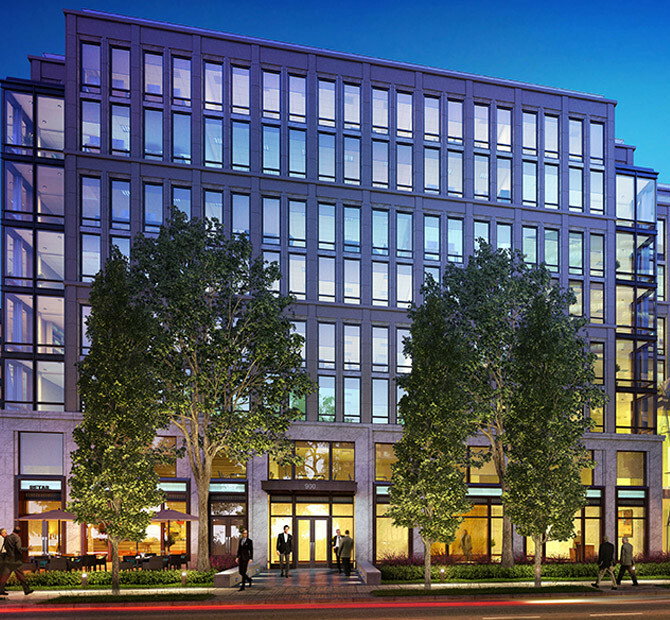 The 100,000 ft2 property is located in the upper Georgetown submarket of Washington, DC, near the Vice President's residence. 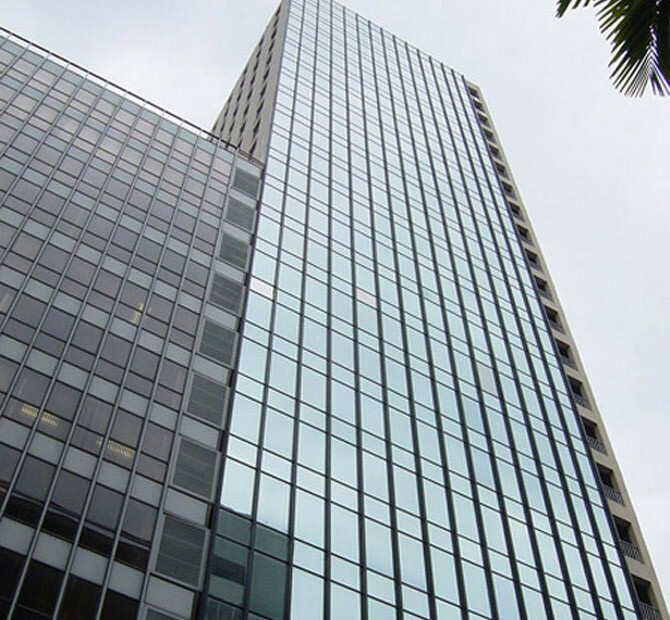 In a partnership with Northridge Capital and Stoladi Property Group, ICG Properties acquired Courthouse Tower in mid-2004. 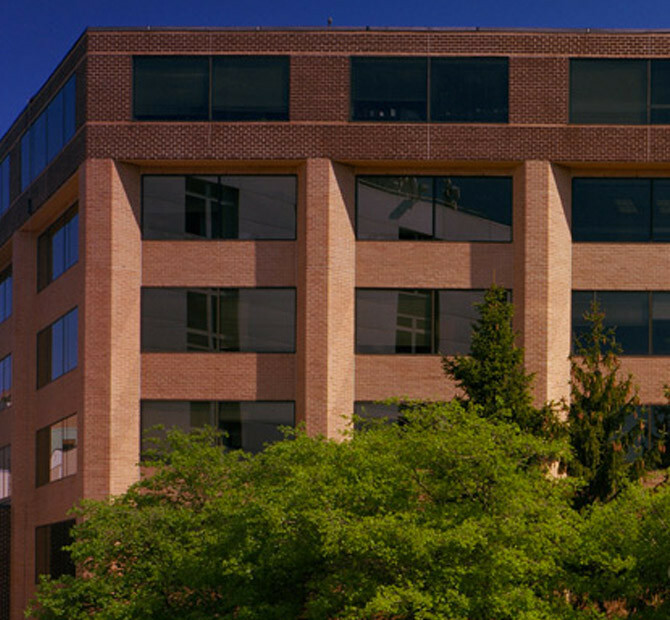 ICG served as asset manager and sold the property for substantial profit in 2006 following a successful repositioning effort. 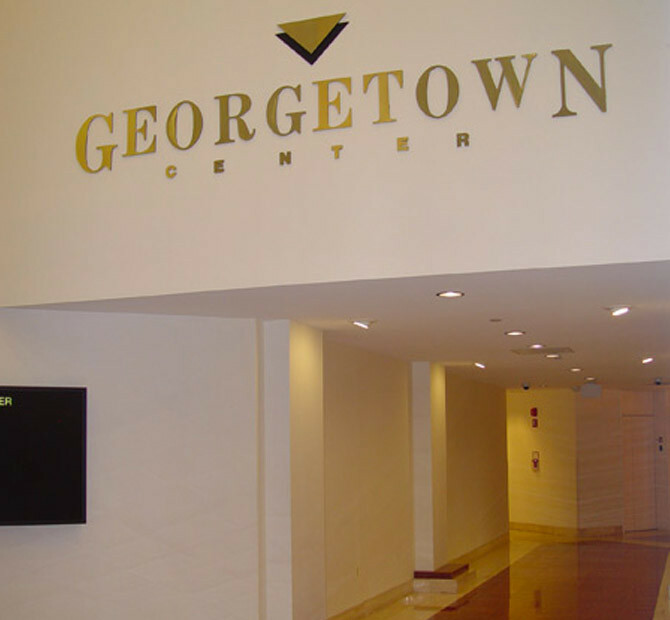 Elwan Group partnered with Fidelity Real Estate Group in 2002 to purchase the World Center Building and acquired it fully in 2004. 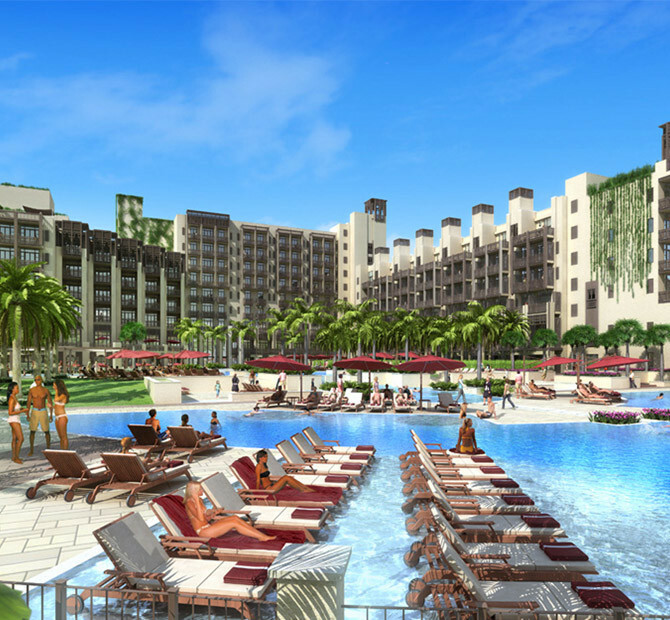 It has since implemented a capital improvement program and is managing the property aggressively to enhance its value. 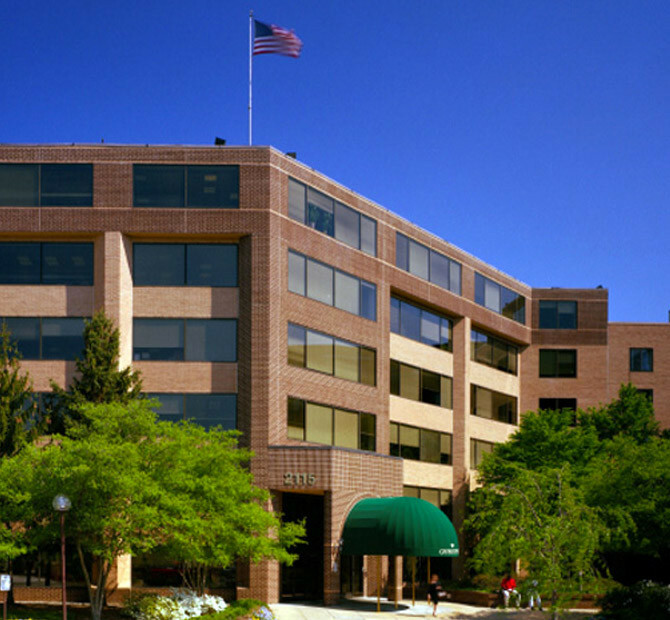 The 180,000 ft2office building was fully acquired in a 2004 recapitalization that valued the property at $40 million and was recapitalized in 2006 with Westbrook Partners in a transaction that valued the building at $50.5 million. 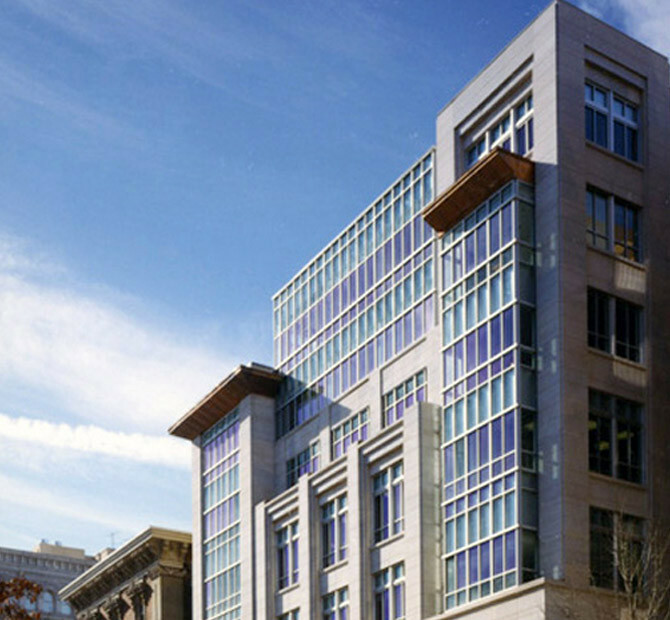 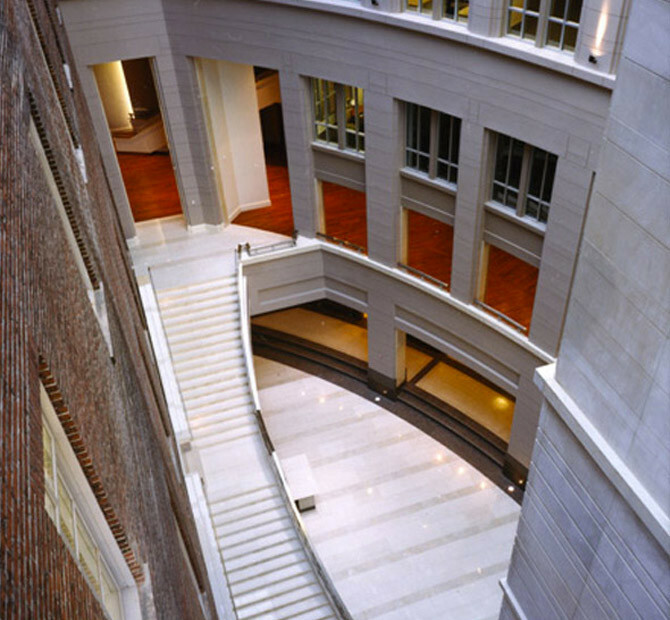 This ambitious, award-winning redevelopment project has been celebrated for the synergy it achieved between the immaculately restored original building and a new eight-story office building, which are connected by a signature six-story glass atrium. 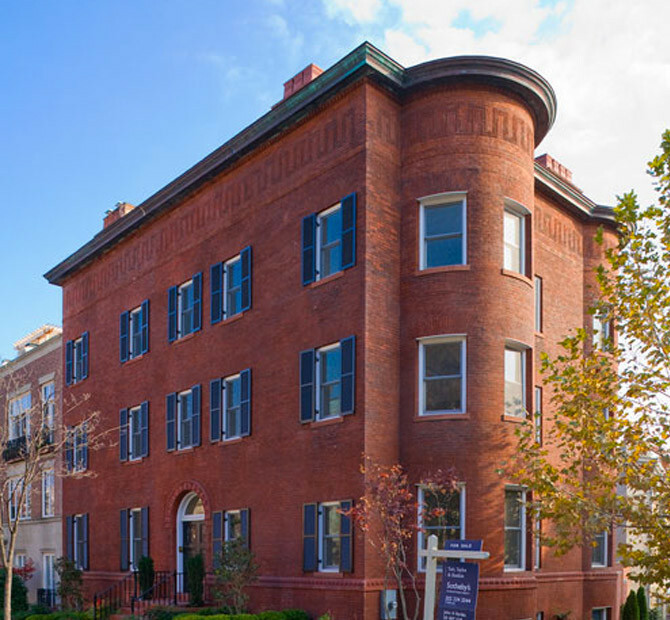 The Elwan Group worked closely with the Historic Preservation Review Board, the Sheridan-Kalorama Advisory Neighborhood Commission and the Sheridan-Kalorama Historical Association to successfully redevelop four historic properties in the city's Kalorama district. 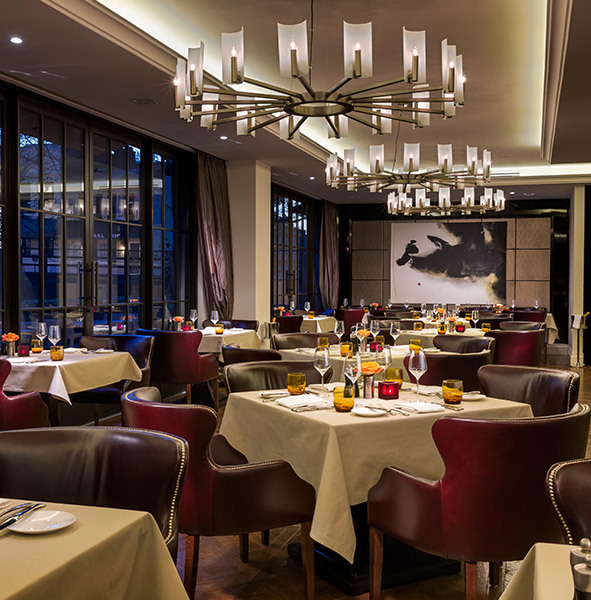 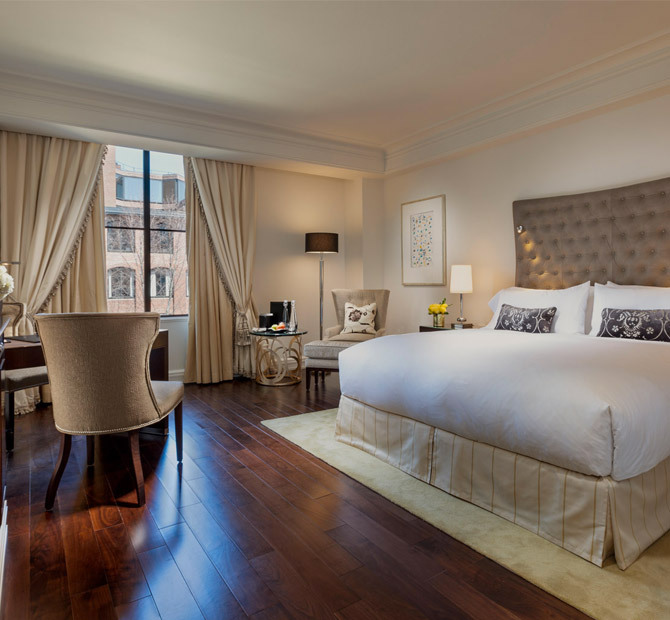 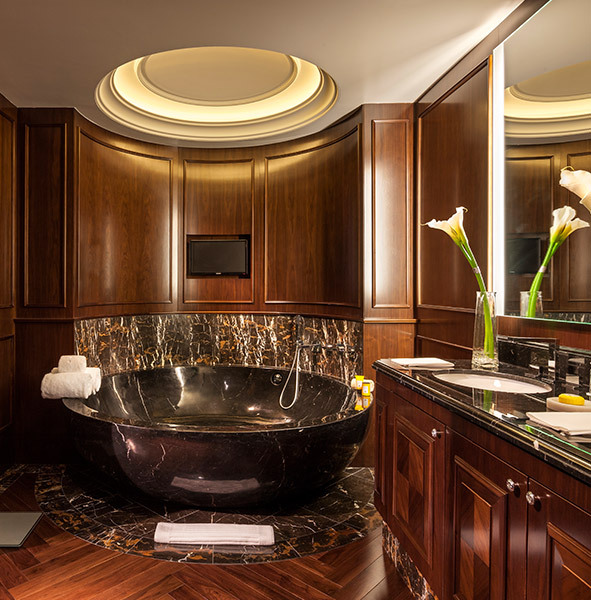 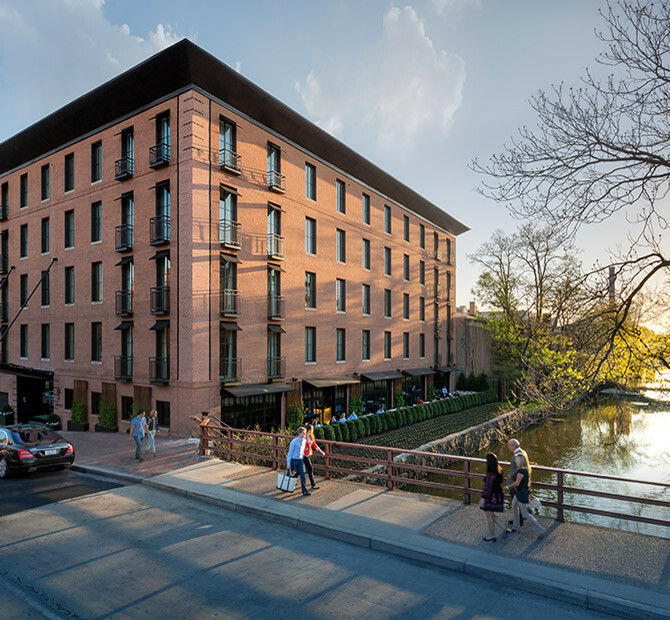 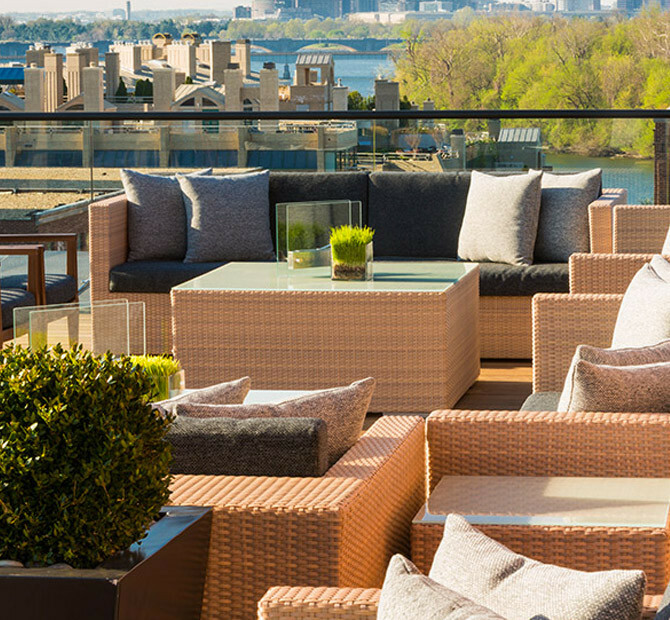 Capella, Elwan Group (IGC Properties) and Castleton Holdings redeveloped an existing five-story building to create the Capella Hotel in Capella Georgetown; a five-star ultra-luxury hotel featuring 48 elegant rooms and suites and exquisite dining. 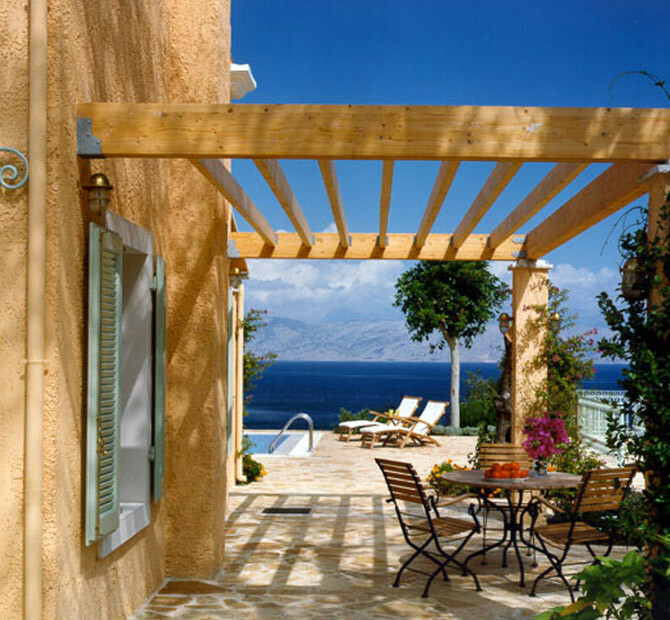 Completed in 2007, six luxury villas on the Greek island of Corfu offer a relaxing escape with modern space-planning and high-end comforts. 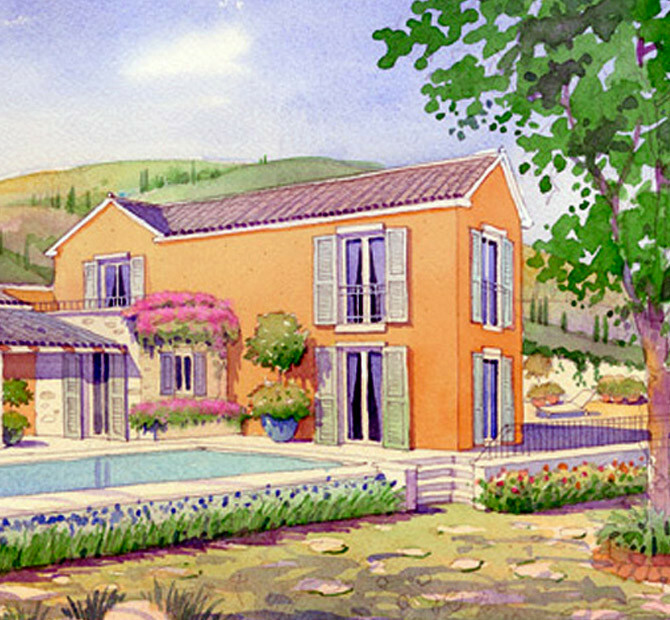 Votanas Bay Villas have been designed to capture the history and essence of their surroundings in elegant style. 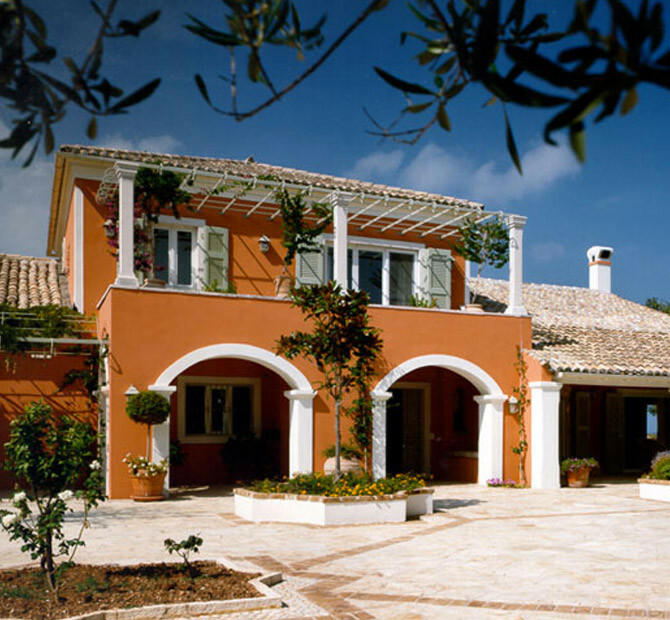 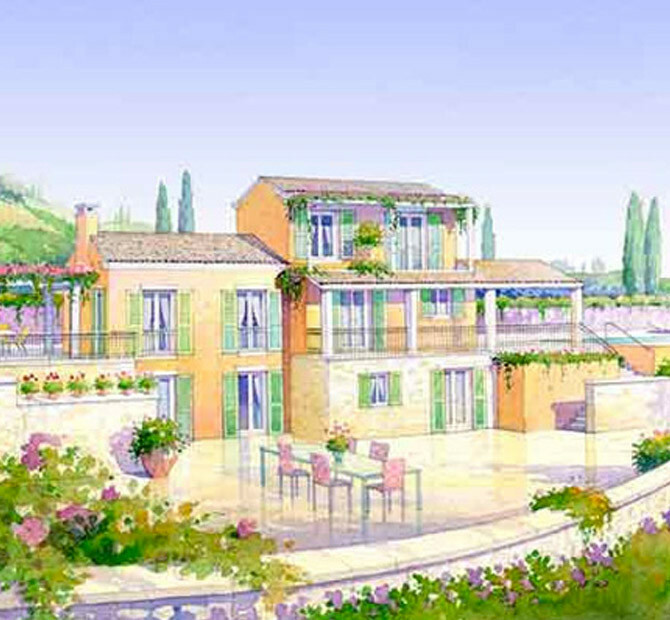 Among the first to recognize the shifting paradigm in vacation property in Greece, Elwan Group developed three luxurious villas on the north coast of Corfu. 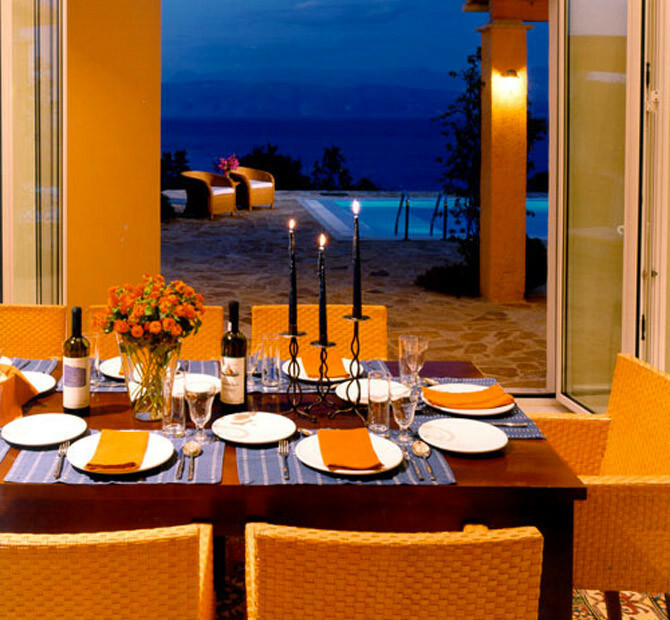 The properties feature landscaped gardens, infinity pools and spectacular views of the Ionian Sea.